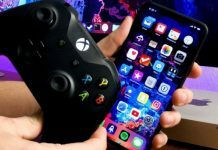 It’s almost time for Apple to reveal the most awaited phone of the year, which incidentally is their 10th-anniversary edition, and as rumors suggest it will be named either iPhone 8 or iPhone X. Needless to say, there’s a buzz surrounding it in the months leading up to the launch. From that, we have filtered the most probable ones and prepared a list of the features of the new Apple iPhone we may see tomorrow. 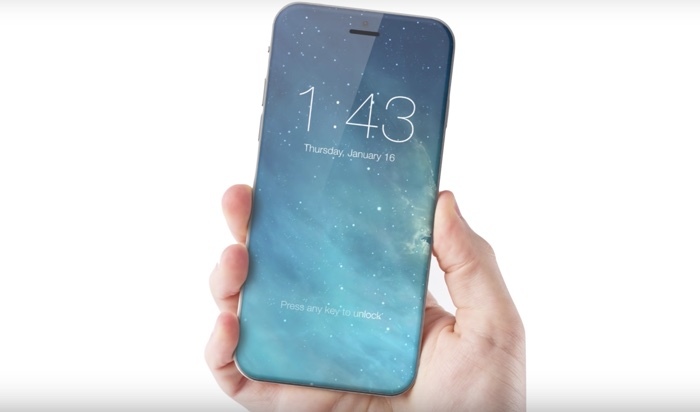 Apple is about to change their design for the new iPhone and introduce an edge-to-edge OLED display. It will cover the front face of the phone almost entirely. 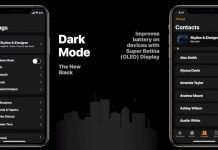 First, in the Apple family, the OLED screen is probably the most exciting feature of the new iPhone and it makes sense since it is the anniversary edition. 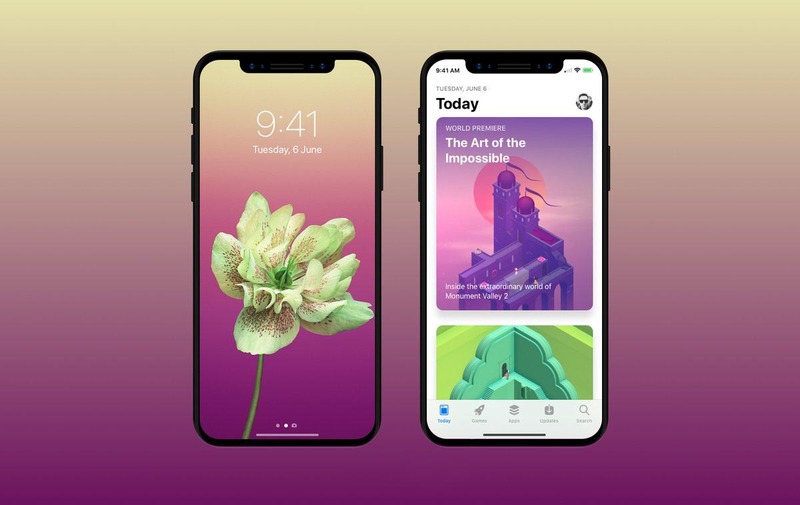 According to MacRumors, the new iPhone X, iPhone 8 Plus, and the iPhone 8 will come with 5.8 inch, 5.5 inches, and 4.7 inches, displays respectively. The new iPhones might get rid of the Home button and the Touch ID to make room for the bezel-less display. There were rumors suggesting relocation of Touch ID but according to credible sources, Apple is giving that a miss too. 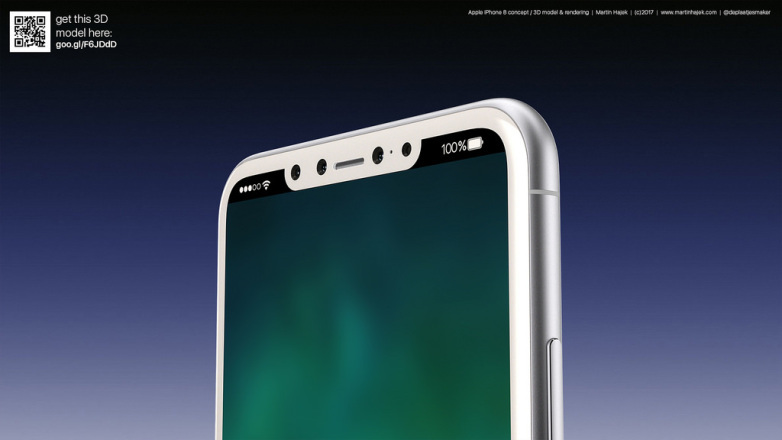 Instead, Apple will be including a camera on the front that will use facial recognition system, powered by a 3D imaging. 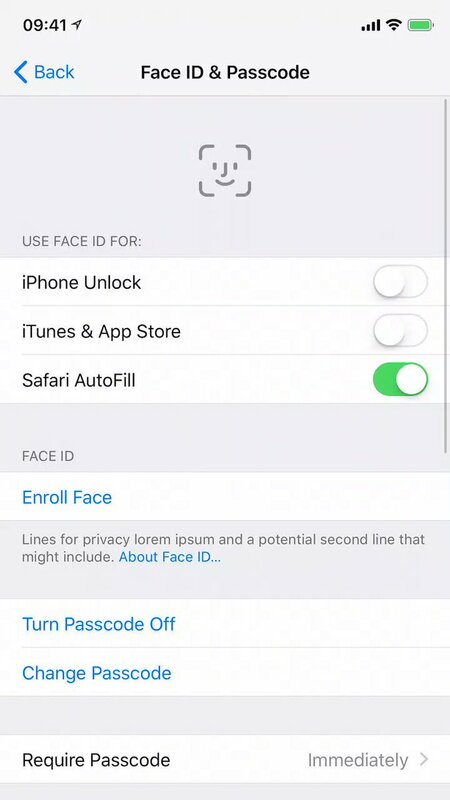 According to a iOS 11 Golden Master leak that occurred, Apple is calling this feature Face ID. 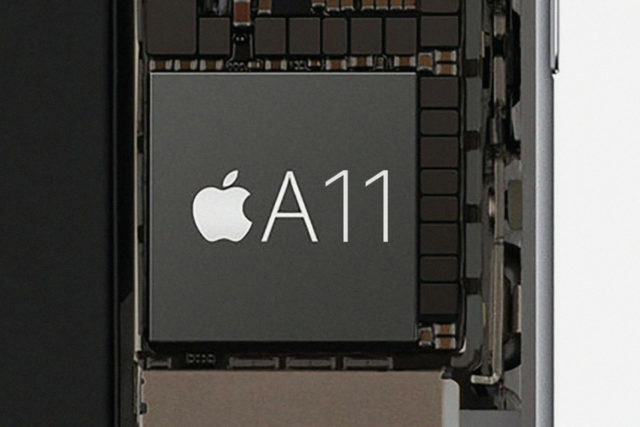 iPhone X, iPhone 8, and iPhone 8s might get the new A11 processor, featuring six processor cores and is a very probable feature. This is, in-line with the company policy for upgrading hardware. 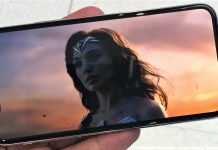 According to an independent iOS developer, Steve Troughton Smith, the new A11 processor will have two high-power cores and four low-power cores, all of which will be independently addressable. 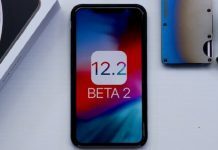 iOS 11 Golden Master leak also reveal that both the iPhone X and iPhone 8 Plus will have 3GB RAM while the iPhone 8 will get 2GB RAM. This is not much different from last year where we got 2GB RAM for iPhone 7, and 3GB RAM for iPhone 7 Plus. Last year, the iPhone 7 had only one camera while the iPhone 7 Plus sported dual cameras. This time, Apple is leaving no stones unturned by introducing dual-cameras on all the new iPhones. 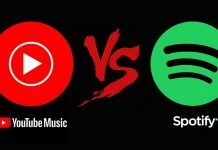 With 12-megapixel dual rear cameras, capable of recording 4K video in 60 frames per second, it will shoot full-HD (1080×1920 pixels) video at 240 frames per second. On the front, there will be a 7-megapixel camera capable of full-HD (1080×1920 pixels) recording at 30 frames. Also, for the Face ID to work, Apple will employ a new IR camera. Face ID will not just be for unlocking but for Apple Pay and a new iteration called Animojis. With Touch ID gone, Apple Pay will now use Face ID to confirm transactions. This does pose a challenge for Apple since it took them a few years to integrate Apple Pay with banking systems. 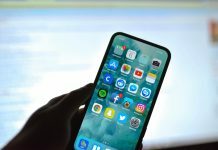 The new Face ID feature will transform iMessage to Animojis that will integrate the user’s facial expressions and voice to make the emojis. 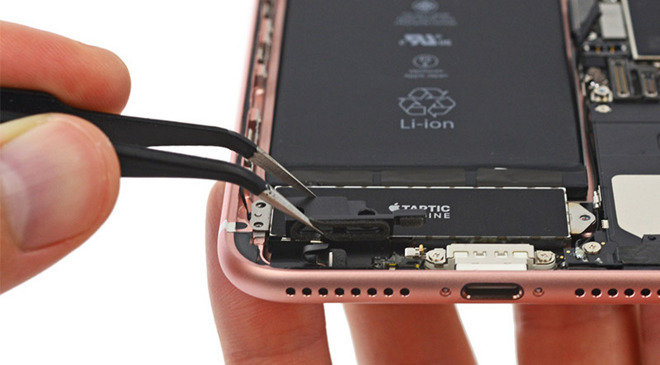 As suggested by leaks, it is likely that Apple will be introducing wireless charging with their new phones. 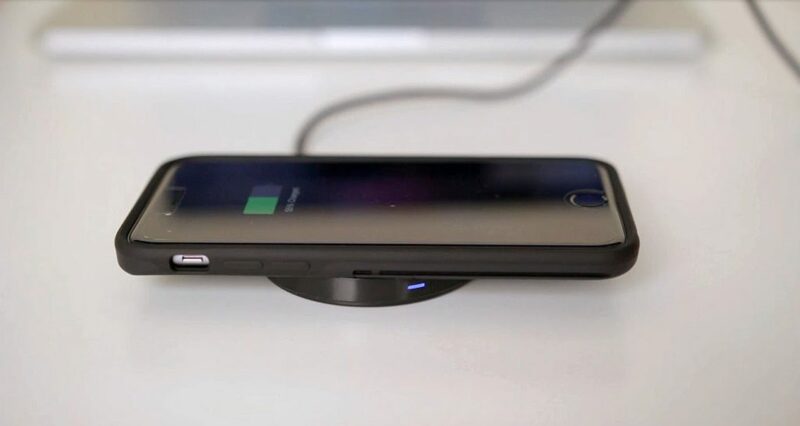 However, from what we have gathered, Apple will be using a 7.5W Qi wireless charging technology which is slower than the standard but could be more reliable.